A true triple threat, Marga Lane is a singer, songwriter, and multi-instrumentalist. Upon graduating from the esteemed Berklee College of Music in Boston, she moved to Los Angeles to further pursue her career as a performing artist and songwriter. Marga Lane has turned her focus from writing for other artists, to writing for herself. In 2013, she released her first EP entitled, Expressions, which is now available on iTunes and Spotify. Marga Lane was recently featured as a guest (performer) on the SiriusXM radio show hosted by former N'SYNC member, Lance Bass entitled, “Dirty Pop with Lance Bass.” Previously, she has released music videos for her singles, "Rebound" and “Believe.” Marga Lane is currently back in the studio working on new projects. 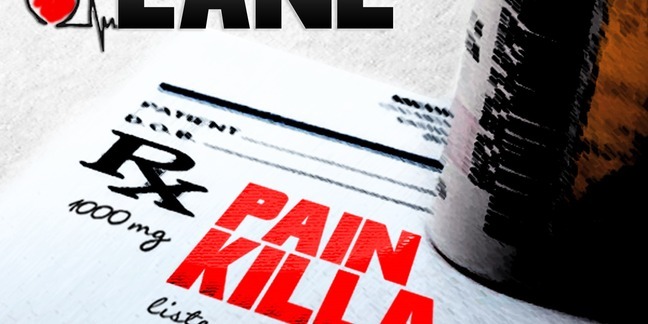 Marga Lane has been surrounded by music since birth. She has her great grandmother’s Steinway & Sons piano to thank for drawing her to those black and ivory keys at the age of six. Quickly showing talent for music she began her vocal training, with lessons to follow in guitar, flute, and drums. Over the years she has continued to perfect her craft as a musician and songwriter, while also pursuing studies in dance and acting. Marga Lane is trained in dance styles including, hip-hop, jazz, and tap. Excelling in these classes, Marga Lane was given the opportunity to assist hip-hop classes for Todd Shanks in New York City. Her acting classes allowed her to entertain as part of various theater programs, plays, as well as attending the prestigious NYU Tisch School of the Arts CAP 21 Musical Theater Program In New York. Marga Lane has played in support of singer/songwriter, Ron Pope in Los Angeles at The Roxy and Columbia recording artists, Valencia in Boston at Northeastern University. Other venues in Los Angeles include, The Sayer’s Club, Ireland 32 Pub, The Joint, House of Blues/The Foundation Room, M Bar, R&B Live, The Lowes Hotel, Café Entourage, The Hotel Café, Room 5, The Athena Lounge, and Molly Malones. She has performed in a multitude of capacities ranging from musical theater productions to smaller, more intimate venues, such as the Bitter End in New York City and FAB Restaurant in Mt. Kisco, NY. Marga Lane has also performed the national anthem for many Major League Baseball and National Basketball Association teams, including the Washington Wizards, the New Orleans Hornets, and the Kansas City Royals. During her college years, Marga Lane played with her band at venues such as the famed CGBG’s and Kenny’s Castaways in New York City, All Asia, and Copperfields Bar in Boston, and twice as part of the Berklee College of Music Pop/Rock Live Showcase at the Berklee Performance Center in Boston. 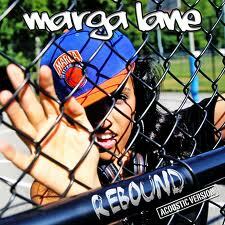 Marga Lane’s musical influences include Motown, Pop, Latin, and Hip Hop. This diversity allows for her to mix different musical genres into something that is exciting and fresh. 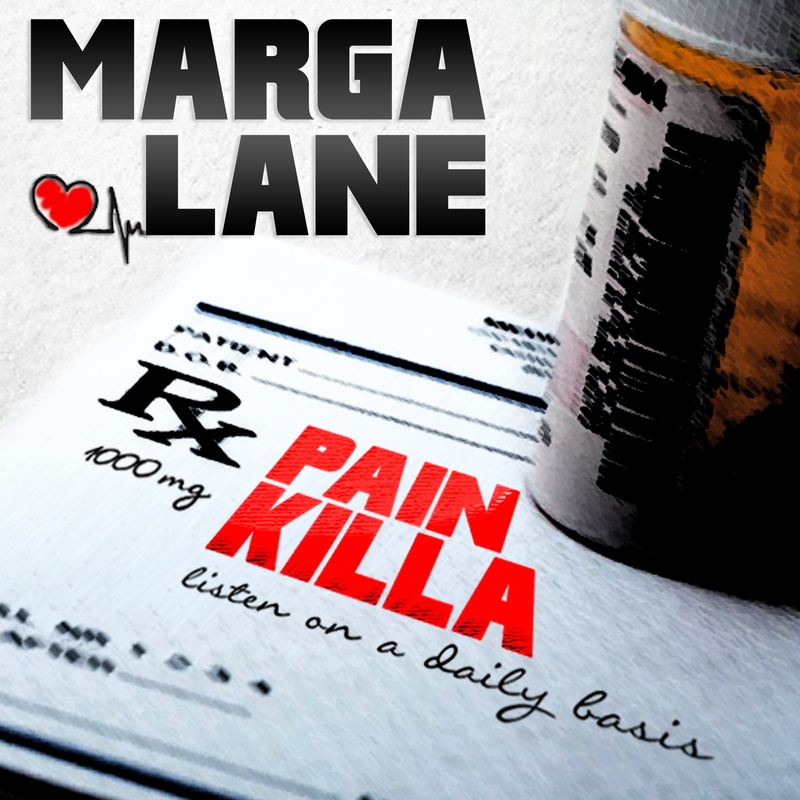 Marga Lane is proving she is as versatile and as distinctive as they come. Marga Lane’s smooth style and her wealth of musicality make her such a fine artist. She is an extremely driven, self-motivated individual, and continues to grow with each song and performance. Marga Lane is proving that she can, and will have her voice heard in headphones and stages all around the world. "The best part is that Marga Lane has every bit of the talent necessary to keep up with her amazing songwriting skills. This isn’t a songwriter that should ever be handing off her material for others to sing and perform; she has ounces of audibly-measurable talent and if this isn’t the sound of a determined artist giving it their all, well then I’ve honestly never heard it." "The entire CD from the second it begins to the very last moment is a musical experience you will not soon forget. Lane feeds your emotions in the most graceful ways. Very rarely does an artist come along that rears me speechless. The name “Marga Lane” should be a new word added to Webster’s dictionary and the definition be defined as perfection." "Check out the new song from Marga Lane – Aftershocks"
Her self-released EP, “Expressions” has infectious beats and expressive vocals that will leave you addicted and wanting more. She is hitting the music scene with a fresh new sound that will awaken your senses and move your soul. "Marga Lane's self-released EP, “Expressions” has infectious beats and expressive vocals that impress." "Tearing it up from L.A. is Miss Marga Lane. Versatile from acoustic to guitar to piano, this artist is bringing a variety of music for you to taste. She can be contacted in regards of her music through NJS Productions President Natalie-Jean at [email protected]"
and upcoming Performances Part Two Coming Soon"
"The only word that comes to mind to describe this talented young lady is WOW!" L.A.-based singer/songwriter Marga Lane teamed up with Falling Whistles, penning "Believe" for the campaign's initiatives for peace in the Democratic Republic of Congo. Genre: Pop with a kick of Soul!! "Talented L.A.-based singer/songwriter Marga Lane teamed up with Falling Whistles, penning “Believe” for the campaign’s initiatives for peace in the Democratic Republic of Congo. As a “whistle blower for peace,” she’s donating proceeds from the song’s sales on iTunes to FW. The video for the uplifting ballad, directed by Sebastian Savino, was shot throughout New York City and in Marga‘s living room, as she played her great grandmother’s Steinway & Sons piano. The Berklee College of Music graduate is currently writing for other artists and working on her own career. You can check out her other music videos, many of which are unique covers of popular hip-hop/pop songs, on her Youtube channel. Enjoy the video for “Believe” below and learn more about Falling Whistles at fallingwhistles.com." S/O to Miss Marga for being a reader of FCP and introducing her music to all of the readers who follow this site. Hope you guys enjoy as much as I did." "At the age of six Marga began to take piano lessons and from that point forward everything she did involved music, dance, and musical theater. She began to write songs her senior year in high school, and later spent four years at Berklee College of Music in Boston, learning from the best teachers around, as well as the students, who are known for their talents and drive." Introducing Marga Lane Rojas, a sultry singer/songwriter from New York who is hitting the scene harder than ever with two new blazing tracks. Armed with a killer voice, great writing and skilled production, Marga's sound is sure to make an impact, both on your iPod, and on the industry.